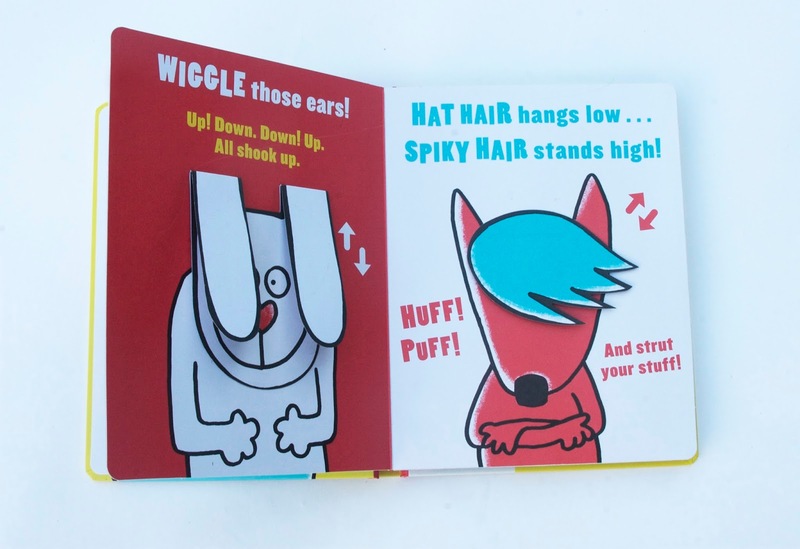 coos & ahhs: Books to Coo About: All Shook Up! + Who's There? 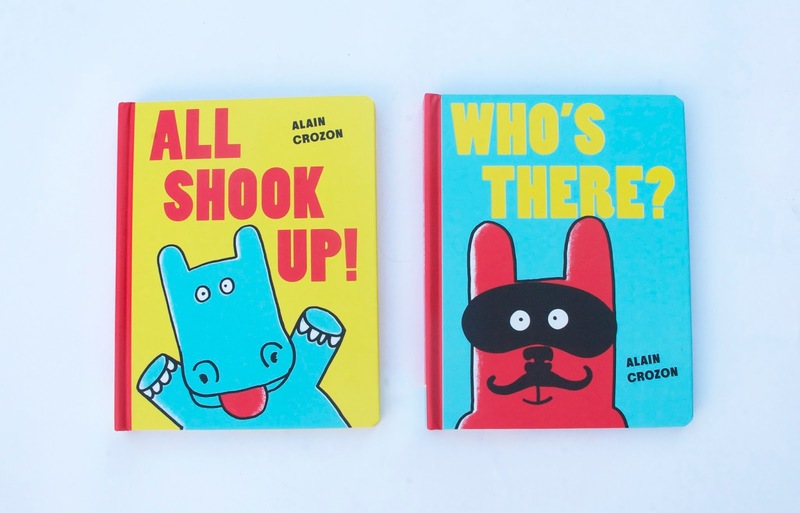 Books to Coo About: All Shook Up! + Who's There? bold. unexpected. and totally fun. 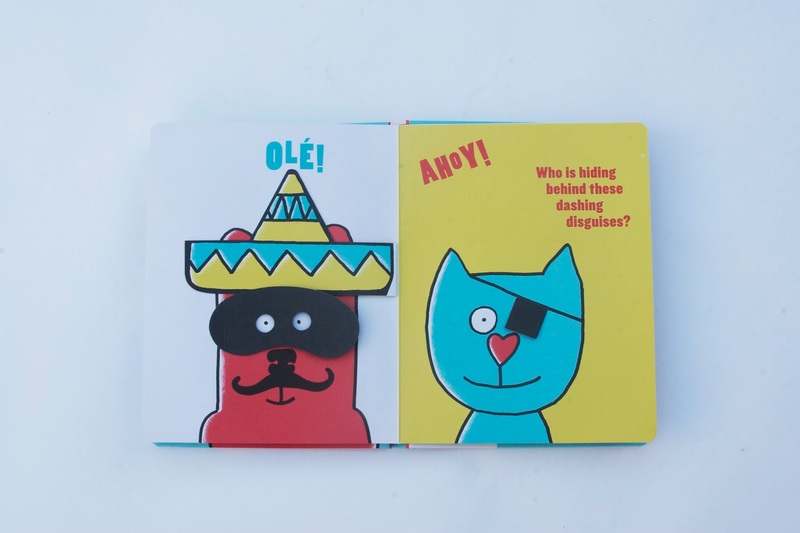 these new books by alain crozon will excite kids and parents alike. 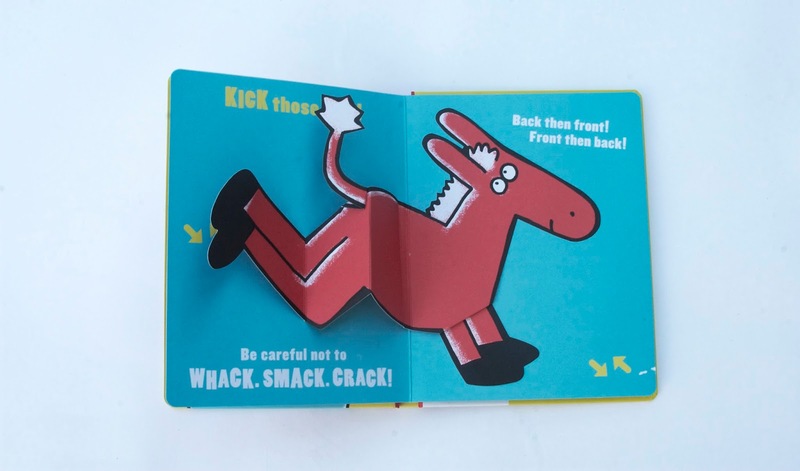 i adore the interactive illustrations and the sing-song-y texts. buy on amazon here and here.